Go-Dap DD SOCKET 1 Arrived! Top-Grade High-Quality Sound Short Cables also! Go-Dap DD Socket 1 completed!!! Exhibiting at 『Portable Audio Festival in Akihabara』 by e-Earphone on Oct. 20&21 and at 『Headphone Festival 2012 Fall』 by Fujiya Avic on Oct. 27&28. *Possible to socket-change an operational amplifier!!! Top-Grade High-Quality Sound Short Cables also completed!!! Truly thank you so much for your long-wait and patience. We shipped out Go-Dap X (mass-production) today. 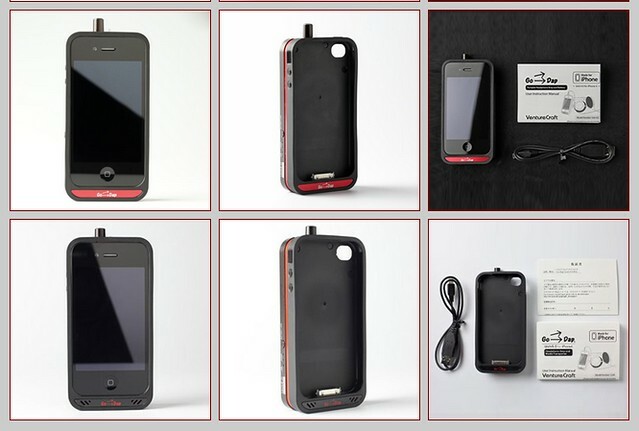 ＊Go-Dap X (mass-production) is fully compatible with iOS6/iPhone5 and Galaxy S3. Also, for this first delivering quantity as we promised, a lucky bag comes with each unit. Go-Dap X final design completed ! Releasing in the week of September 10th ! Price is planned to be 32800yen.